United States, c. 1900. 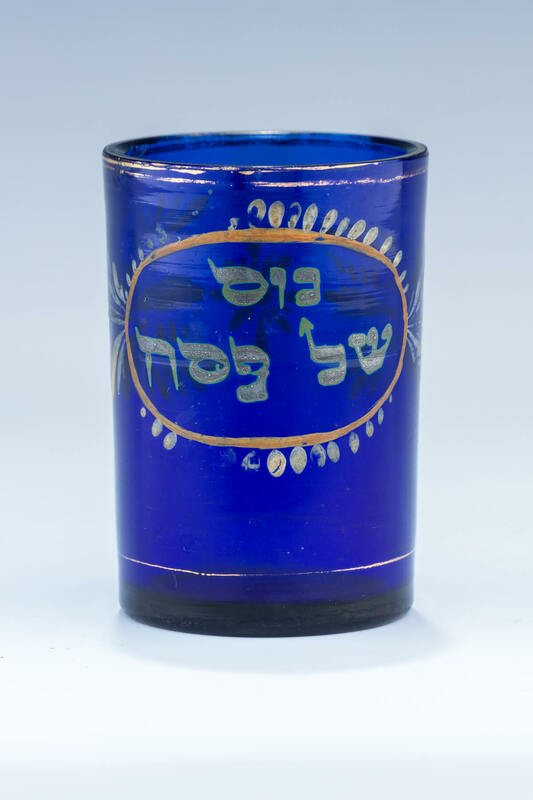 With gold leaf paint indicating use special for Passover. 3” tall.